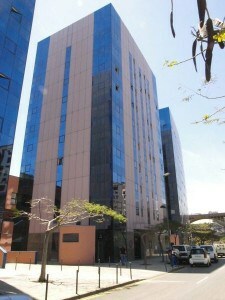 Dyrecto Business Center is the premiere business center of Canary Islands. It has a perfect and prestige location, in the center of Santa Cruz de Tenerife. If you need to work elsewhere in Europe, please contact us, we work in partnership with more than 2,000 centers around Europe. Alternatively you could simply domicile your company in our virtual office. Tenerife Coworking is a new trend aimed at freelancers and professionals who work at home or in public places. We are trying to create a shared workspace environment where you can collaborate and leverage networking potentila with other professionals. Our shared workspace, coworking Dyrecto Tenerife is an office where you can hire a job individually and share the common areas. It is also a business center where you can share, learn, work and enjoy a day of work. You just rent an office with what you need and forget about any other expenses. and trying to bring together in a shared workspace where you can collaboration, and leverage the networking with other professionals. learn, work and enjoy a day of work. Just rent an office with what you need and forget about any other expenses, which do not need to invest. Virtual Office. 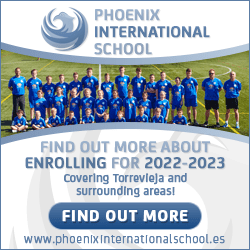 Domicile your company in the Canary Islands and gain tax advantages. Our virtual office will increase your physical presence to project a more professional corporate image. Expand your business without increasing the risks of investment and fixed costs. With your virtual office in Tenerife you can work from home, and enhance your professional image, using a prestigious address, with personalized call handling service and use an office or meeting rooms only when you need it. Domicile your office or business address in our virtual office and you will take advantage of all the benefits of a true tax haven: VAT reduced, major European tax deductions, and bonuses which reach 90% in corporation tax for investment, exemption from payment ITP / AJD, grants and many more benefits. Our consultants will help you meet all the requirements. ● Free access to high speed Internet.